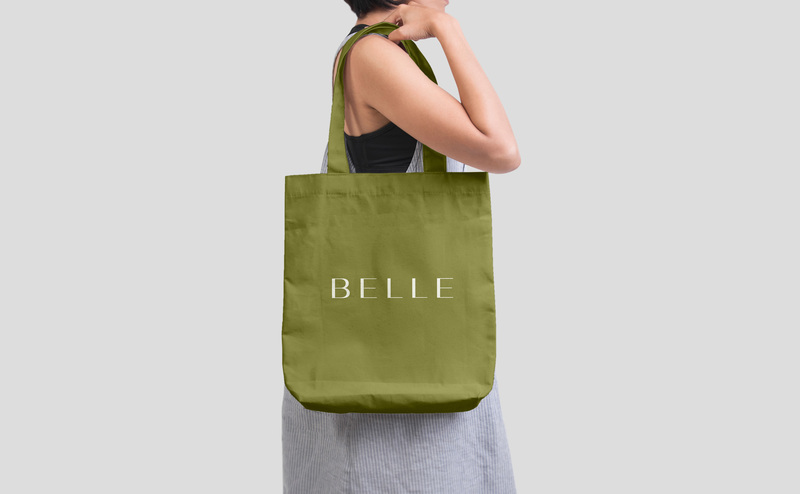 Belle is a small but high-fashion brand that is mainly focused toward women. 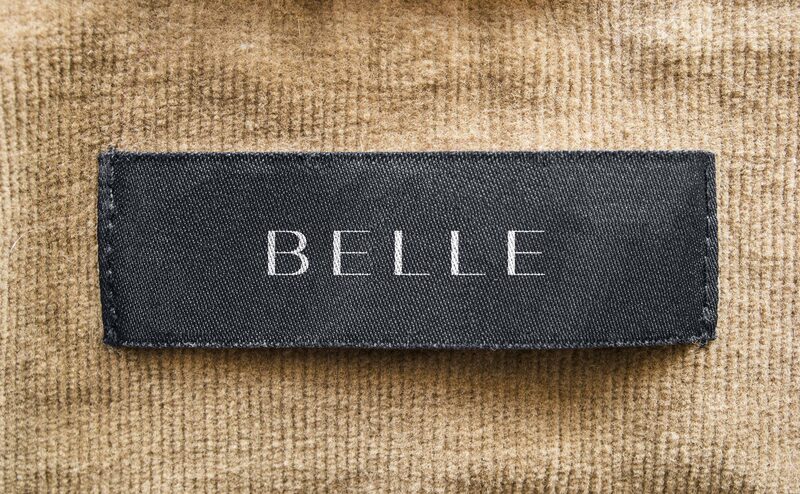 An elegant wordmark was designed which reflects Belle their sense of quality and craftsmanship towards apparel. 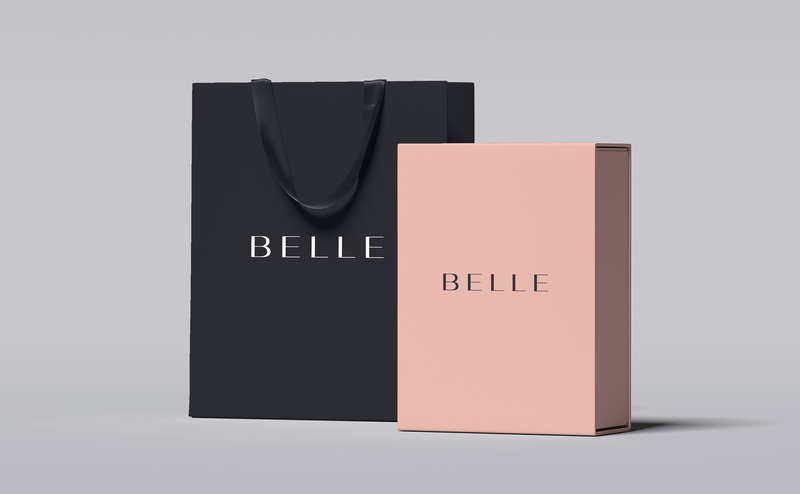 This project was set up on its own initiative and has not been realized to this day.